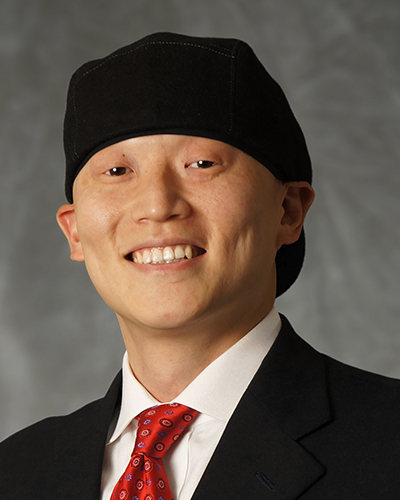 Dylan Huang is the Senior Managing Director and Head of Retail Annuities for New York Life. He is responsible for leading all aspects of the company’s second largest profit center, with $80 billion in assets under management and sales of $12 billion in 2015. Through Dylan’s leadership, New York Life has developed innovative, income-focused solutions to help Americans achieve retirement security. The company is the industry-leading provider of lifetime income annuities. Dylan began his career at New York Life as an actuary in 2001, advancing to leadership roles of increasing scope in the company's Life Insurance, Annuity, and Corporate Finance divisions. He most recently led New York Life’s Retirement Solutions organization. Dylan is a recognized thought leader in the retirement industry. He is noted for the products he has introduced, such as the Guaranteed Future Income Annuity, which helped transform the deferred income annuity category into a mainstream solution for pre-retirees, and Mutual Income, designed to offer consumers the opportunity to directly participate in the company’s mutual structure through dividends. He is a patent-holder for products developed under his leadership. Dylan is also known for his award-winning research on how guaranteed lifetime income improves retirement portfolios, is often interviewed by the media for his insights on the retirement market, and has published articles in industry trade journals. He holds a Master of Science degree from the University of Connecticut and a Bachelor of Science degree from the University of British Columbia. He is also a Fellow of the Society of Actuaries and a member of the American Academy of Actuaries. Dylan is a member of the board of directors at the Insured Retirement Institute and also sits on the advisory board of The American College New York Life Center for Retirement Income. Dylan lives in New York City with his wife, Angela, and their two boys, Owen and Oliver.